I am interested in your choice of moment. 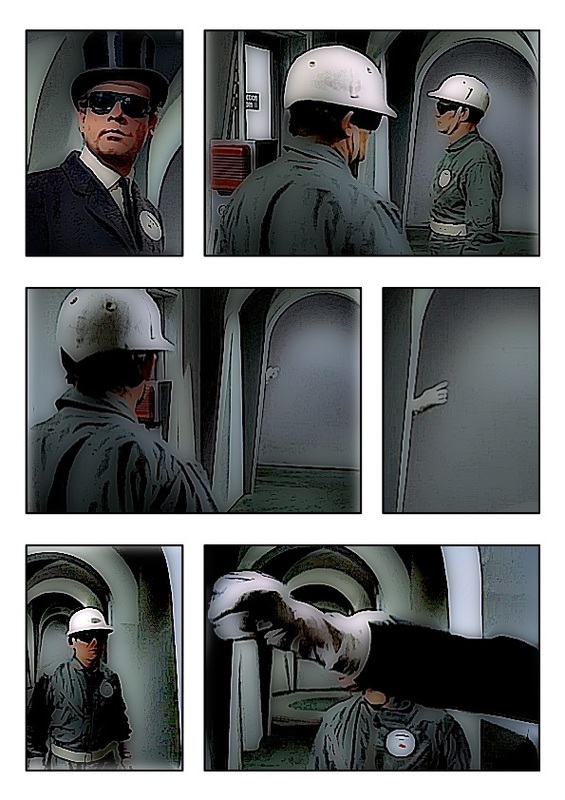 I thought about this gloved hand moment as comic too and yet did not make the link to turn it into a comic. Clever! Wow, I love the result and live the build up of tension in the story/blog even more.